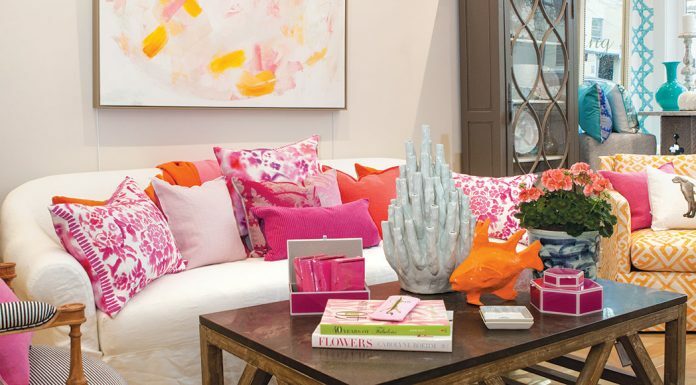 While winter is here, we might as well embrace it. These cottages are beautiful on their own, but covered in a blanket of white, they are enchanting! From New England to the Rocky Mountains, this snowy lineup will have you dreaming of a winter wonderland. 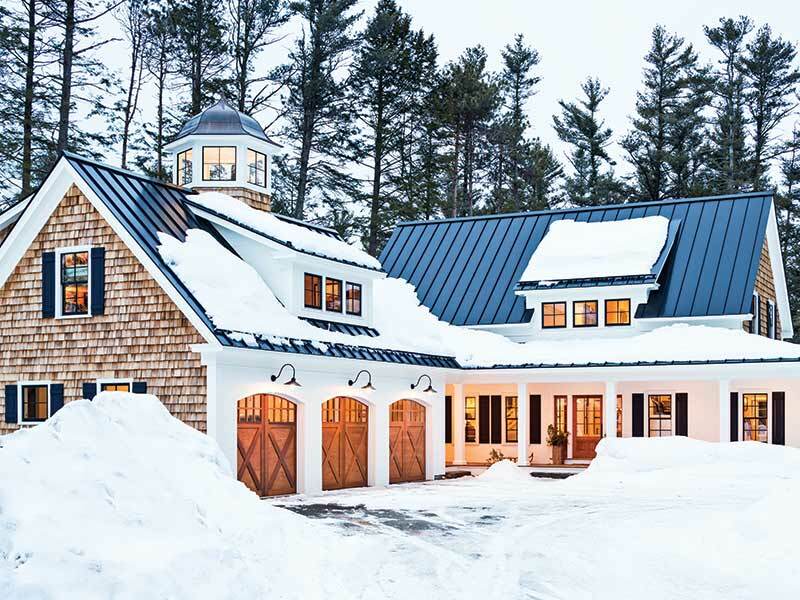 This structure may resemble a simple Maine farmhouse on the outside, but inside, it’s a breathtaking juxtaposition of old and new elements. 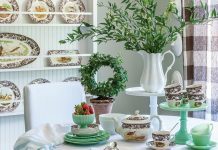 See inside! 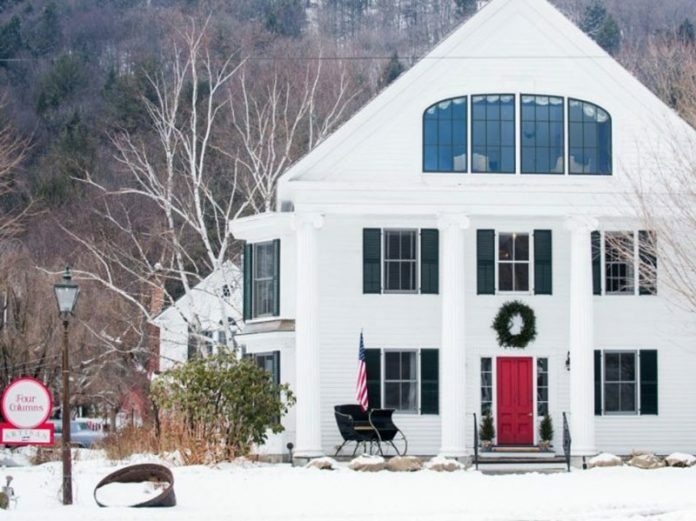 This Vermont getaway is charming enough, but under a gorgeous blanket of snow, it makes its way to the top of our list! Take a look. 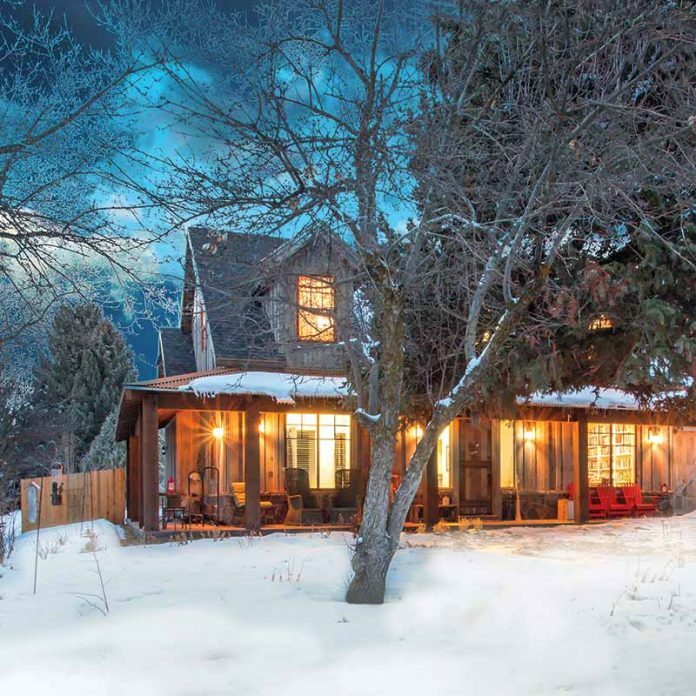 We could survive the winter a bit longer if it meant living in this enchanting and colorful cottage. Jackie Greany never fails to share images that leave us ready to pack a bag and hit the road! 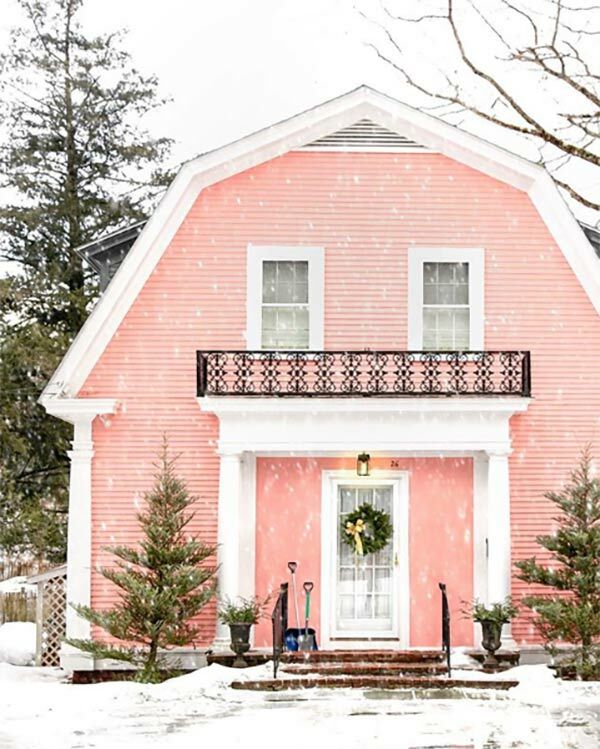 This dreamy pink cottage comes to life surrounded by winter flurries. The reclaimed barnwood siding gives this home timeless charm that is enhanced by a coating of fluffy white snow! 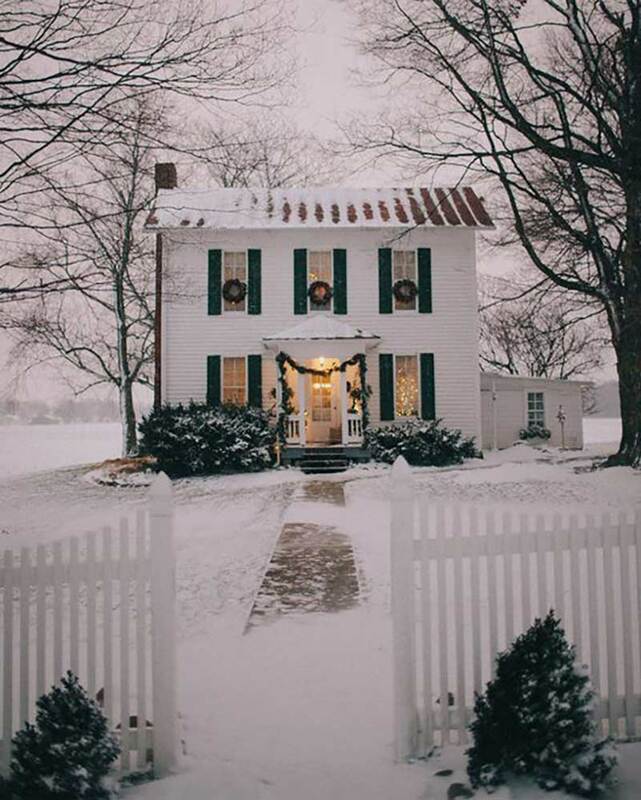 With its charming white picket fence and the gentle glow from lights inside, this snow-laden home must have a great story behind it. 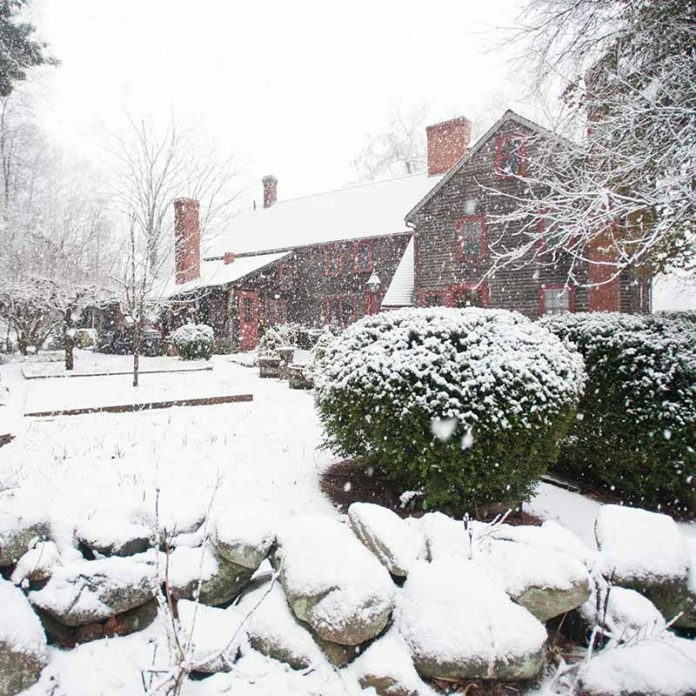 The homeowners purchased this house during a snowstorm that covered all traces of the garden and path to the front door. 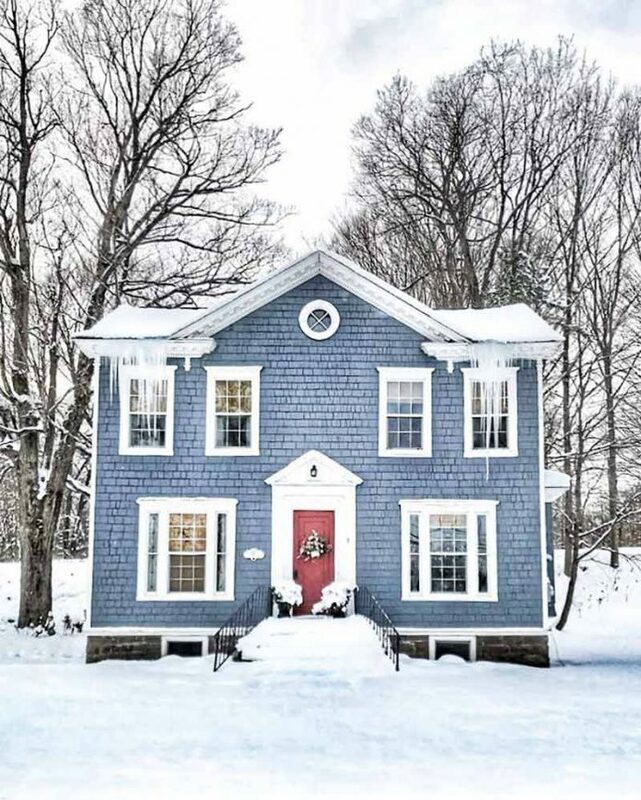 But that didn’t stop them from falling in love with this New England Colonial Revival.